What is with all those differently shaped pupils? I mean horizontal rectangles, what? 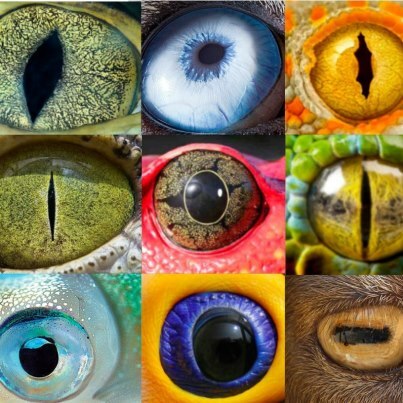 Circular pupils, slit pupils, string of pearls pupils, annular pupils…they say that pupils are specialized for different niches, allowing more depth perception, light absorption, or wider field of view for predators, prey, diurnal, or nocturnal animals. But I think it’s just a way for one species to creep out another. 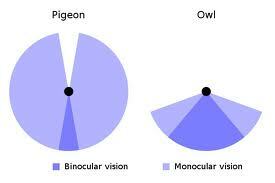 Pupils do not exist as a physical thing. 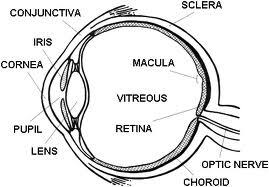 It’s the name for a hole (I said A-hole) that allows light to pass through, and is entirely shaped by the iris, the colorful musculature surrounding it. It’s like the automatic doors of Star Trek (also as varied in shape as the pupil). 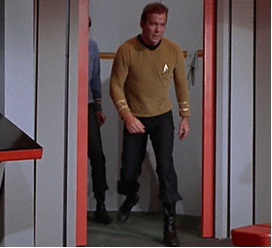 The doors are the iris, the hole that happens when they separate is the pupil, allowing the light image of William Shatner or other captain of your choice to pass through. So really we should be saying look at all those differently shaped irises! Or at least differently shaped door holes. Horses have horizontal pupils, like most hooved animals (and, because they weren’t weird enough, octopuses). 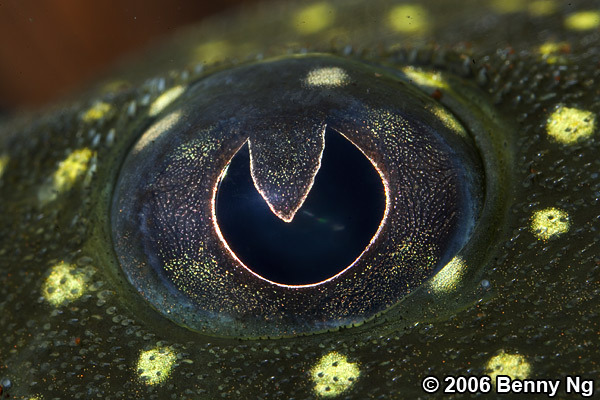 Horizontal pupils allow for a greater horizontal field of view, important for a prey animal. Horses have the largest eyes of any terrestrial mammal and can see 350 degrees around them (humans = 180 degrees), their only blind spots are right ahead of them and right behind them. Cat’s pupils are round when dilated, and slits when constricted. 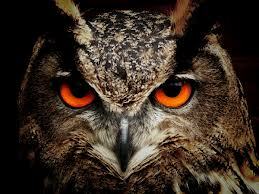 Cats hunt at night, their eyes can alter the intensity of light 135 times (humans = 10 times). 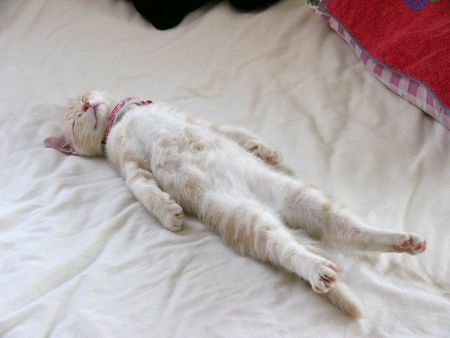 But cats are also active during the day (actively lying about on the couch), and slits allow the least amount of light in, protecting these extremely sensitive eyes during the bright sunlight. Birds, lizards, and many daytime mammals like squirrels and humans declared “screw sensitivity we need detailed images.” So we went all HD in our eyes, and round pupils suffice. 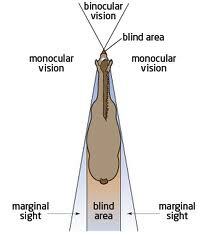 Depth perception varies within these groups, predators generally having a wide degree of binocular vision (where both eyes see an object) and prey having mostly monocular vision, trading a wider field of view for depth perception. These prey animals use parallax motion to figure out how far away things are, which is like when you’re in a car and you can tell that the world’s largest ball of string is closer than the mountain range because the range appears to move slower. This is likely why many birds move their heads so often, to determine how far the bird feeder is in comparison to the cat. Insects are just crazy all around. They have compound eyes. Multiple, solid (instead of liquid based), six-sided lenses that allow them to see everywhere at once. They don’t get much for focus, but they get to see UV light, which some plants have capitalized on by making themselves essentially bullseyes. 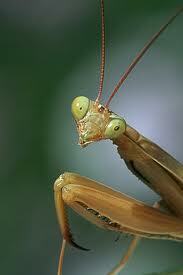 Insects don’t have pupils at all, the little black spot you sometimes see (like on a praying mantis) is an optical illusion (literally!) called a “psuedopupil”. An almost nothing, a fake hole, it’s a weird effect of reflection on the compound eyes. The dot seems to follow you everywhere you go, another reason to be legitimately terrified of invertebrates. But the winner for by far the most bizarre pupil goes to: the cuttlefish. 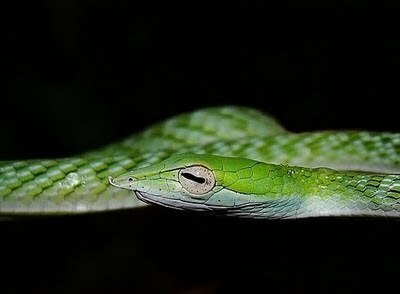 Its pupils are W-shaped, representing the “w” in “wtf”. 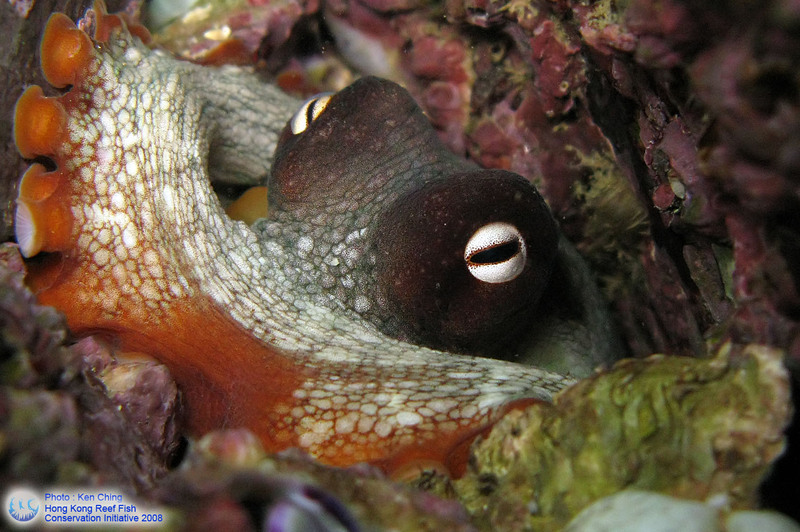 Cephalopods like cuttlefish and octopuses can change color AND texture. 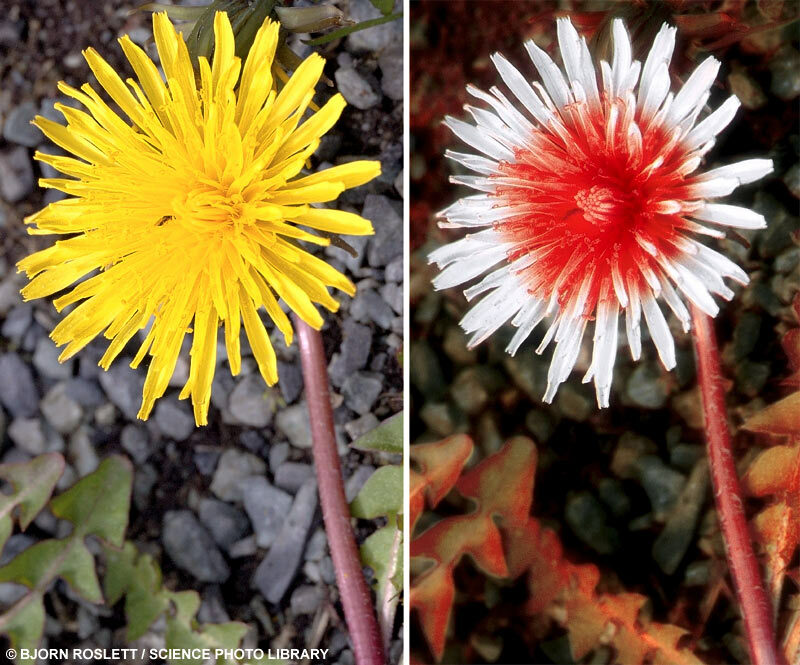 When our eyes change focus, the lenses changes shape. 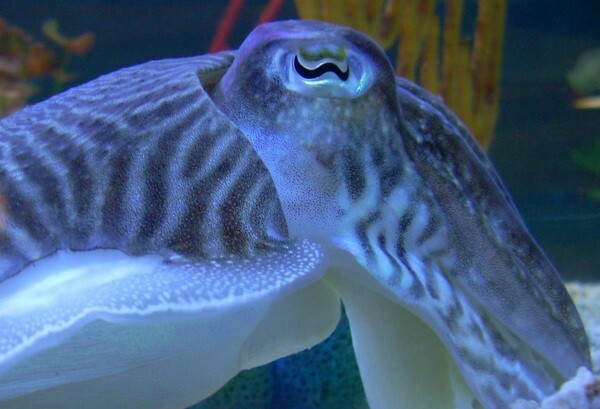 The cuttlefish, preferring to show off, instead reshapes its entire friggin eye. Cuttlefish have the most dazzling light displays, straight out of Las Vegas. Here’s a sampling of their awesome. (If you haven’t yet seen Nova’s Kings of Camouflage you can watch it here.) 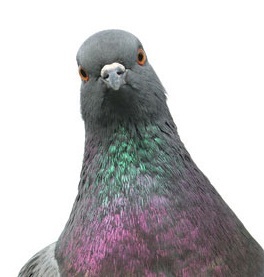 They can turn from a plain bluish black smooth creature, to a yellow and brown feathery coral shaped creature. Probably the best camouflage in the natural kingdom, and the thing is colorblind. The cuttlefish responds to its environment via visual cues, so how does it know what colors to turn if it can’t perceive color? My favorite answer: we don’t know! Rest assured the best marine nerds are on it. Dedicated to Patrick’s laser surgery, good luck. 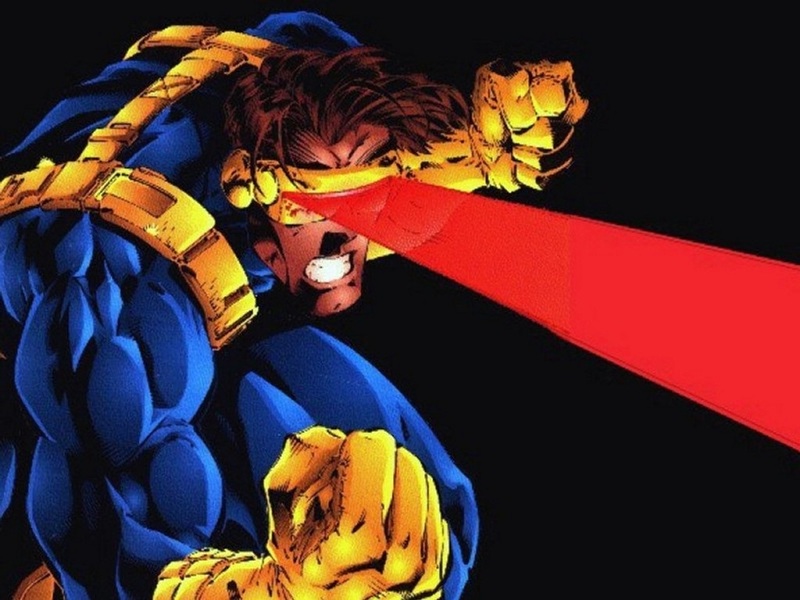 Because if we can’t do it naturally, we’ll damn well do it with lasers. Yeah Patrick, you’d probably have to move to Canada for something like that. I asked if they could reshape my pupils into a “w”, they said my health insurance wouldn’t cover that. When is America going to focus on what’s really important? I refuse to take seriously any animal that has Pac Man inside its eyeball. I’m looking at you, catfish!!! Til he starts eating all your blips. Dude, cuttlefish win everything. Why even try?